Welcome to our Middle East News Feed. The contents of this feed are provided for your own perusal and analysis in order to keep watch on developments in Middle East affairs. The regular updates are from several different sources, which are neither affiliated to nor endorsed by thebookofrevelation.net The feeds are provided for your information and evaluation. This part of the blogs is closed to public comment, however, if you have a news item that is valuable to share, then please use the contact form by clicking here. 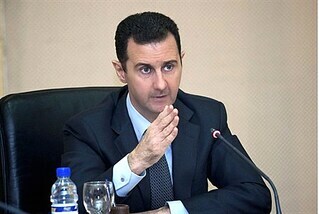 The Syrian leader has become a de facto U.S. ally. How’d he do it? A year ago, Bashar al-Assad, the president of Syria, was reeling from an entrenched insurgency and facing the prospect of war against the United States and its allies. After Syrian government forces used chemical weapons to kill more than 1,000 civilians in August 2013, Barack Obama threatened air strikes against Damascus—before a last-minute deal to destroy Syria’s chemical stockpiles averted a conflict.Click HERE to read the full article. 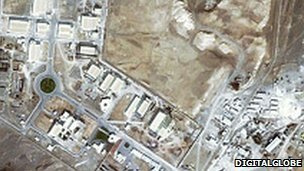 Evidence the Gulf state has a ‘Plan B’ in the event of Iranian nuclear proliferation, which could mark the start of a nuclear arms race. 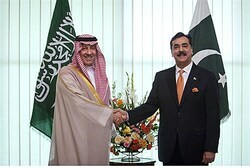 An agreement between Saudi Arabia and Pakistan could see the Gulf state deploy ready-made nuclear warheads in the event that Iran crosses the nuclear threshold.That’s according to a report by BBC Newsnight, which cites “multiple sources” suggesting “generous” Saudi aid for Pakistan’s nuclear own program was given as part of an understanding by the two countries that, if and when Saudi Arabia required use of nuclear warheads, the Pakistanis would provide it to them.Click HERE to read the full article. The reports coming out of Washington in the last 24 hours indicate that US President Barack Obama has resolved not just to degrade Syria’s chemical capabilities but also to take down Bashar Assad’s air force, destroy his air bases and knock out his ground-to-ground ballistic missiles, using giant B-52 bombers and B-2 stealth bombers. Some of the bombers will fly in directly from the US; others from the Al Udeid base in Qatar. F-22 Raptor fighter-bombers are also scheduled to take part in the US air offensive. Obama decided to expand the scope of the US operation for Assad’s use of chemical warfare against civilians on Aug. 21, when his experts advised him that these additional blows would dramatically diminish the Syrianj ruler’s military edge over rebel forces without toppling him. These air raids could moreover be conducted from afar without American aircraft coming within range of Syrian air defense batteries.Click HERE to read the full article. Syrian officials and official mouthpieces are gloating over what they say is a retreat by US President Barack Obama from his threats of military action against Syria. “Obama announced yesterday, directly or through implication, the beginning of the historic American retreat,” Syria’s official al-Thawra newspaper said in a front-page editorial..Click HERE to read the full article. 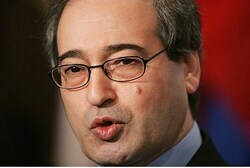 A top Syrian official said Monday that if attacked, his country would react – against Israel. As talk and rumors of an impending Western attack against Syria mount, a top Syrian official said Monday that if attacked, his country would react – against Israel.Speaking to an Arabic-language radio station operated by the United States, Syria’s Deputy Information Minister Halaf Al-Maftah said that Israel would face not only Syria in the event that the US, Britain and France attempted to unseat Bashar al-Assad. 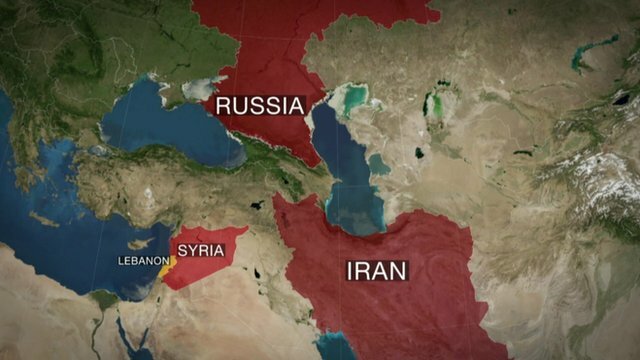 A coalition consisting of Iran, Iraq, Lebanon, and Syria would respond to any attack against Assad with a response against Israel. 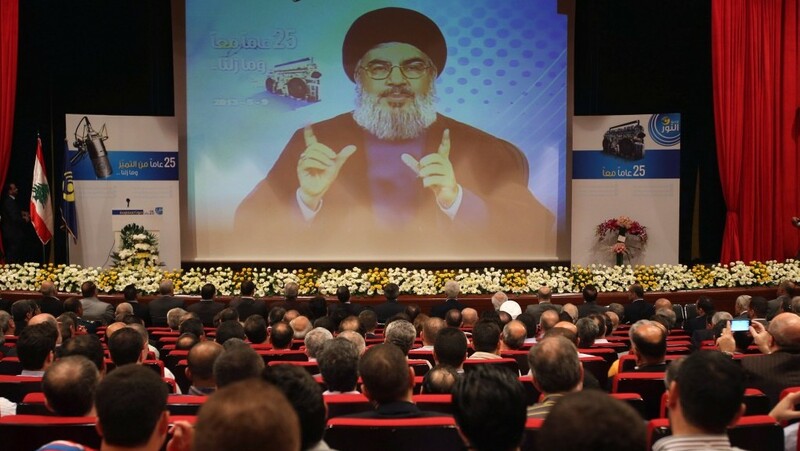 In addition, terrorist groups in Syria and Lebanon would attack Israel with full force. At least 30 people have been killed in fighting between supporters and opponents of ousted president Morsi. Clashes between supporters and opponents of the ousted Egyptian President Mohamed Morsi have continued through the night, resulting in at least 30 deaths in Cairo and various other parts of the country.Violence erupted as thousands of pro-Morsi supporters took to the streets on Friday to protest against the ouster of the country’s first democratically elected president in a military coup.The death of three Morsi supporters – reportedly killed by gunfire as they tried to march towards the military barracks where Morsi is believed to be held – triggered the ongoing mayhem.Morsi supporters blamed the military for the incident, a claim rejected by the army.Tens of thousands of people marched across the country in what Morsi’s Muslim Brotherhood movement called a “Friday of Rage” to demonstrate against the military coup.Rival groups also clashed in Cairo’s iconic Tahrir Square. The overnight fighting……..
Senior Muslim Brotherhood officials are placed under house arrest. The military is securing strategic facilities, Egyptian sources say. 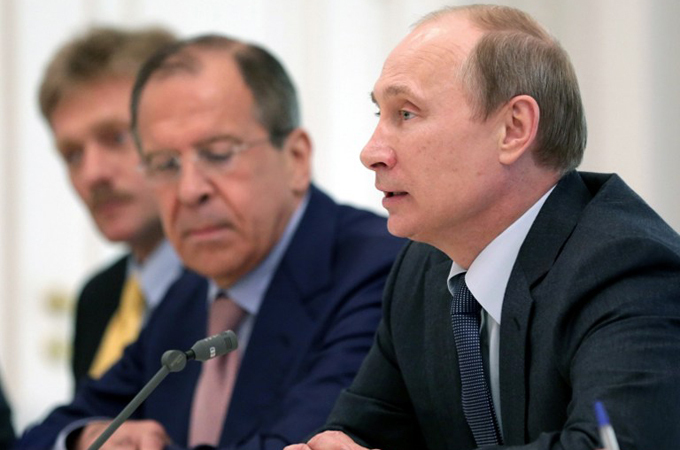 Russia tells Sky News it will not agree any G8 statement which demands a transitional government to replace Syria’s Assad regime. A joint statement on the conflict in Syria is set to be agreed by leaders at the G8 summit – but will not call for the removal of Bashar al Assad’s regime.Russian President Vladimir Putin has become increasingly isolated over his continued support of Syria’s leader, with the other seven members of the G8 keen to push through a communique on the issue by the end of the two-day summit.While it is understood a compromise is likely to be reached, Russian Deputy Foreign Minister Sergey Ryabkov told Sky News his country would not sign up to any statement that demanded Mr Assad relinquish power.”We do think that it’s completely the decision of the Syrian parties themselves to decide on both the composition of the transitional body with full authority and also on the future of any person including President Assad,” he said.Officials from one western nation told AFP news agency that the statement was likely to focus on less contentious issues such as the need to push for a peace conference in Geneva and on humanitarian aid. 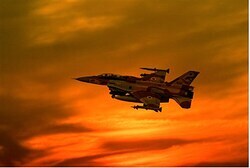 Israeli air force pilots are training daily to meet threats posed by instability in neighbouring Syria and Lebanon. Defence Minister hints Israel has a plan of action, if advanced missiles reach north eastern neighbour. Russia says it will go ahead with deliveries of S-300 anti-aircraft missiles to Syria, and that the arms will help deter foreign intervention. 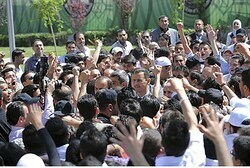 Iran has installed hundreds of new centrifuges at its Natanz plant, the UN’s atomic agency says in a report. Due to the lack of U.S. policy on Syria, encouraging a negotiated solution between Assad and the rebels now appears to be the West’s least dangerous course of action. 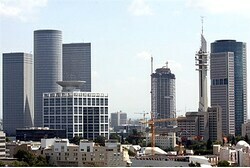 The Syrian army is aiming advanced surface-to-surface missiles at Tel Aviv, according to the Sunday Times. Senior military officer says weapons transfer will “prolong suffering” amid push for international peace conference. 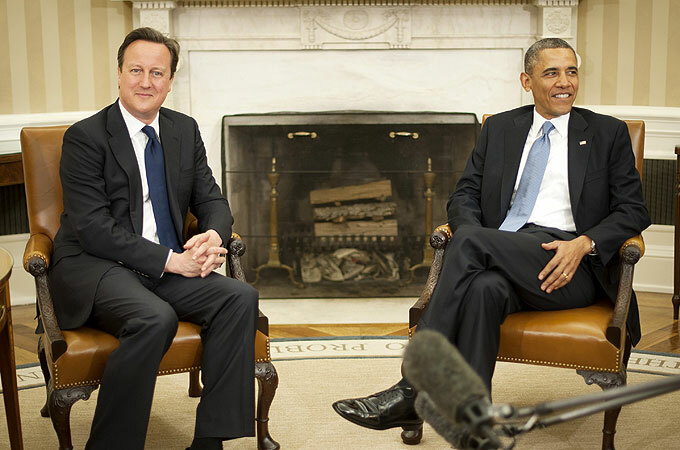 Meeting in White House, US president and UK prime minister pledge to work together to increase pressure on Assad regime. PM is “fully determined” to halt sales by Russia of advanced missiles to Syria, Energy and Water Minister Silvan Shalom said on Sunday. Iran is ready to help “train” the Syrian army if Damascus seeks such assistance, said commander of Islamic republic’s army ground forces. 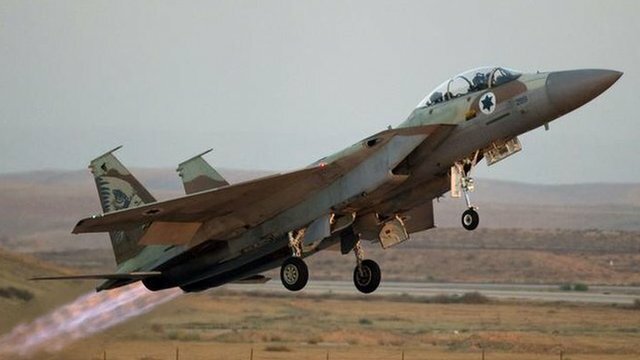 State television says Israel targeted military base on the outskirts of Damascus; no comment from Israeli army.